물심양면으로 이노비와 함께 해 주심에 깊은 감사드립니다. 이노비는 올해 5월 뉴욕 맨하탄 West 37가에 사무실을 내고, 정직원도 고용하면서 규모를 늘려가며 더 많은 사랑을 필요로 하는 사람들에게 사랑을 전하는 일에 박차를 가하고 있습니다. 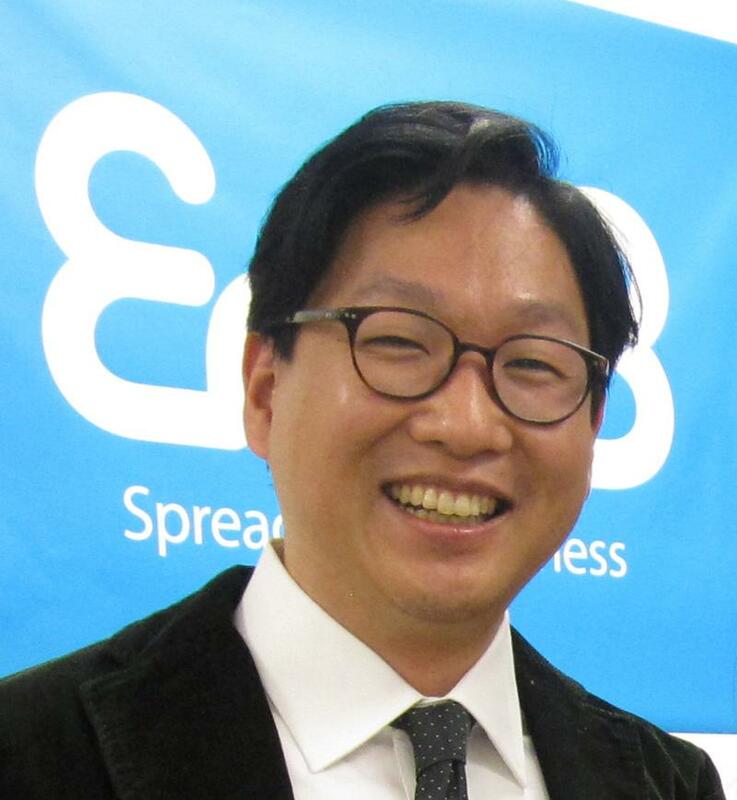 그와 더불어 이제 매월 1일 이노진 EnoZine 이라는 이름으로 한달동안 이노비에 있었던 소식을 전해드리는 인터넷 월간잡지(e-magazine)로 이노비언 여러분들을 찾아 갑니다. 앞으로 많은 기대와 사랑 부탁드립니다. First of all, we would like to take the time to thank you for continuously supporting us through your donations and participation at our events. We would like to share some great news with everyone. This past May we opened up our Manhattan office, which is located on west 37th street. Also we are slowly gathering new office members who, through their hard work, will help us make spreading happiness to many children and their families of need possible. Lastly, we would like to let you all know, from now on, once a month, we will be sending out an e-newsletter, EnoZine, to let you know on our monthly activities. So please be on the lookout and thank you once again for your continuous support. 지난 5년 동안 장애 어린이들과, 병원의 환자 등 문화 예술분야에서 소외된 계층을 대상으로 찾아가는 음악회를 열었던 이노비에서 첫 기금 마련 음악회를 열게 되어 여러분들을 초대합니다. 이번 이벤트에서는 세계적인 권위를 자랑하는 정상급 솔로이스츠로 구성된 카네기 앙상블이 함께합니다. 바쁘신 와중에도 꼭 참석하셔서 격려 부탁드립니다. We are happy to invite you to our first benefit concert. This event will be performed by one of the world's most renowned ensemble, the Carnegie Ensemble. The ensemble consists of many talented professional artists who come from various backgrounds and education and are greatly recognized around the world for their harmony and talents. 지난 11월 5일 토요일 11시에 퀸즈에서 이노비가 새생명선교회와 함께 주최한 음악회에서는 예상을 훨씬 뛰어넘은 참석 인원인 50명이상의 암환자분들과 가족께 열렬한 호응을 얻고 성공적으로 공연을 마쳤습니다. 뉴욕 한국문화원의 후원으로 마련된 이 음악회에서는 암 투병 중이신 분들과 수술후 회복기에 계신 분들께서 음악에 몰입하시며 즐거운 시간으로 힘을 얻고 가셔서 저희 스탭들과 연주자들의 마음도 기쁨으로 가득찼습니다. 특 히 많은 분들께서 공연 시작 부터 아름다운 연주와 선율에 눈물을 훔치기도 하시고 나중에는 같이 힘차게 박수를 치시며 '희망의 나라로'와 '사랑으로' 등의 노래를 같이 따라 부르면서 즐거워 하시는 모습을 보면서 음악이 가진 힘을 다시 한번 확인하며, 저희가 더 열심히 노력해서 더 많은 분들에게 이 기쁨을 나누어야겠다는 생각이 들었습니다. 많은 분들이 스탭들의 손을 잡고 인사하시며 감사하시다고 하실때 사실 저희가 받은 힘이 너무 커서 오히려 감사는 저희가 드려야하는게 맞겠다는 생각이 들었습니다. 이런 기쁜 마음으로 앞으로 더 좋은 공연 준비하겠습니다. 그러기 위해서는 많은 분들의 관심과 사랑, 그리고 후원이 필요합니다. 저희가 더욱 더 많은 분들께 좀 더 많은 용기와 힘을 드릴 수 있도록 도와주세요. 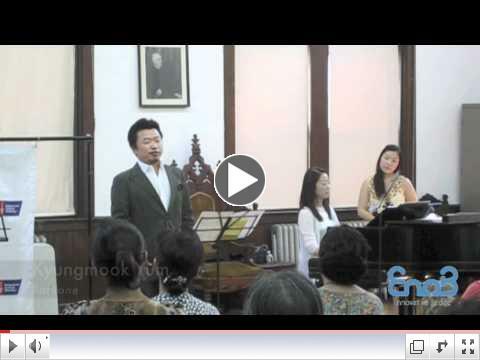 "Joy & Comfort through Music"
EnoB brought the second concert for Korean Americans cancer patients. Last Saturday at 11 AM, around 50 patients and their families attended the concert at Queens Presbyterian Church. We hope that through this concert patients who are suffering or recovering from their illnesses found hope and happiness through the music. All the costs for this concert was supported by EnoB, so it would be greatly appreciated if you can make donations to help us continue to warm hearts and spread happiness. 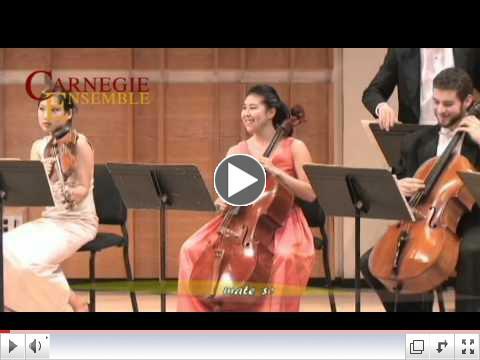 This concert was sponsored by Korean Cultural Service NY. 이노비에서 사무실확장 (새주소: 40 West 37 Street, Suite 802, New York, NY 10018) 과 더불어 새로운 이사님들과 정직원들이 이노비와 함께하십니다. 따뜻한 마음으로 환영하며 이노비언들께 저희의 이사진과 스탭들을 소개합니다. Board of Directors & New Staff We are happy to announce our new board members and staffs. 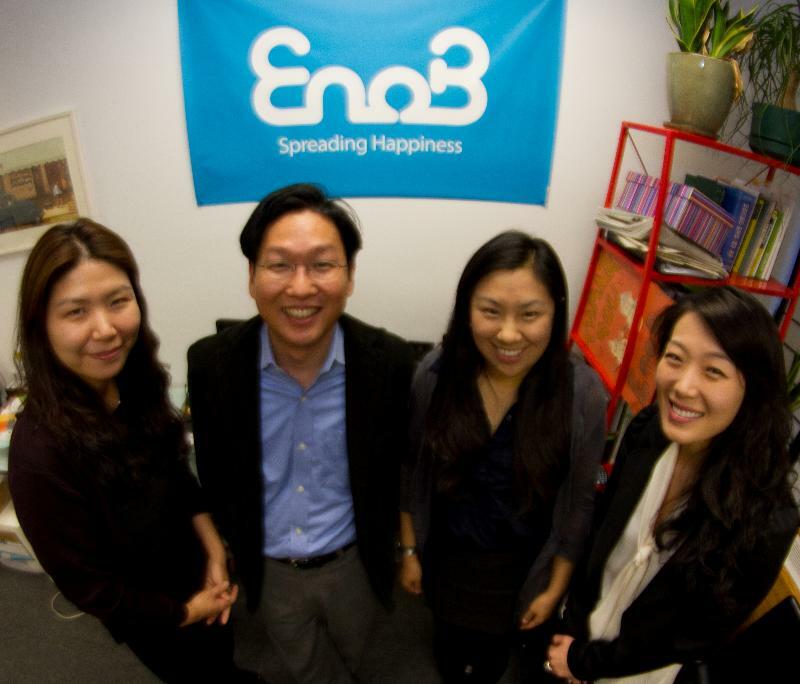 Founded in 2006, EnoB (이노비) is a 501-c-3 Good-Hearted Nonprofit Organization that reaches out to people who are disabled, hospitalized, or suffer from socio-economic disadvantages and enriches their lives by involving them in a series of high quality, edutainment events and programs. We design these programs to act as an innovative bridge to bring peace, joy, and brighter futures and to help bring the benefits of arts and culture to as many needy individuals as possible. 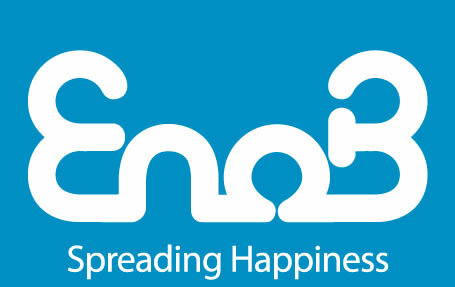 Please Suport the Works of EnoB Today!